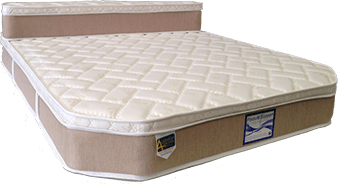 For a great caravan mattress Geelong customers use Super Master Bedding to make sure they get a comfortable and restful sleep every night. This is important to make sure you can meet each new day with energy and take on whatever lies ahead – and that makes it equally important to us! 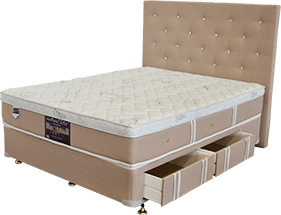 To make sure you get that good night’s sleep, our mattresses are designed and made with you in mind, giving you both quality and comfort every night. 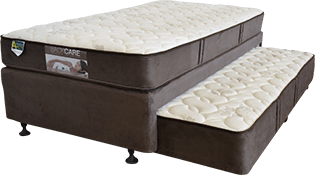 We go a step further and allow to order a custom caravan mattress in Geelong so that you can stop searching and trust you’ll get what you really need; the right size, materials and comfort for an amazing sleep. 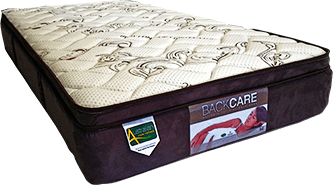 To go with our great range of caravan mattresses, Super Master Bedding also has a wide range of mattress for your home, trucks and camping trip while we also supply to hotels. 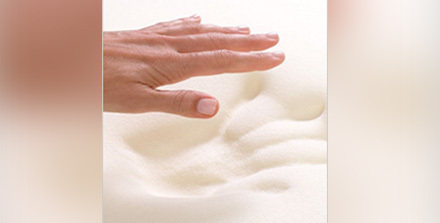 For something extra special, custom mattresses are available to order. This means we have products available in all shapes and sizes – or made to measure – and in the materials or specification you want. This is true for both residential and commercial customers. 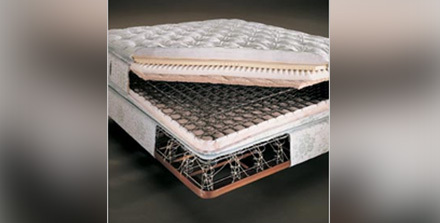 Super Master Bedding can help you find the right camper trailer mattress in Geelong no matter what the size or style. 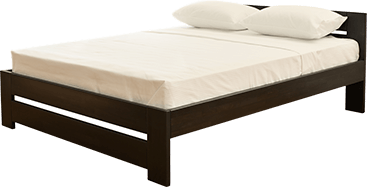 Making sure you get a good night’s sleep is important to us, so our mattresses are designed for maximum comfort and quality. 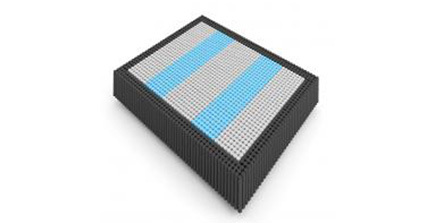 You can even order a custom camper trailer mattress to be sure it fits perfectly. 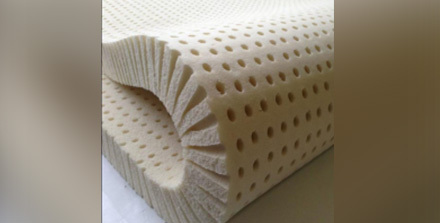 Contact us today to find out more about a caravan mattress in Geelong. We will help you make the right choice.